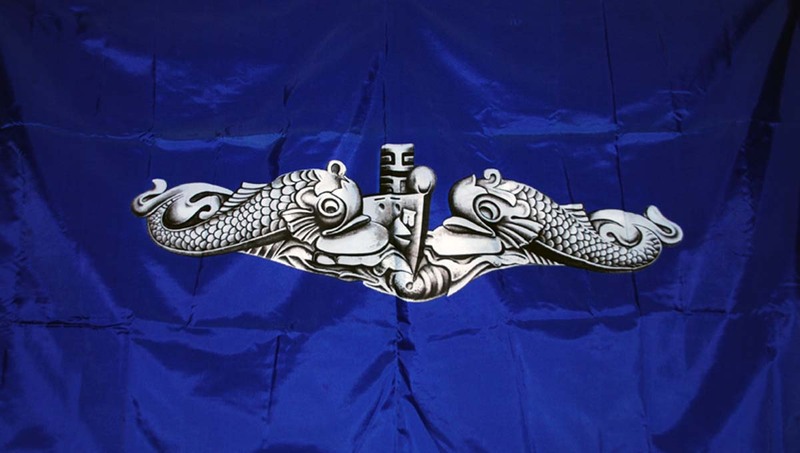 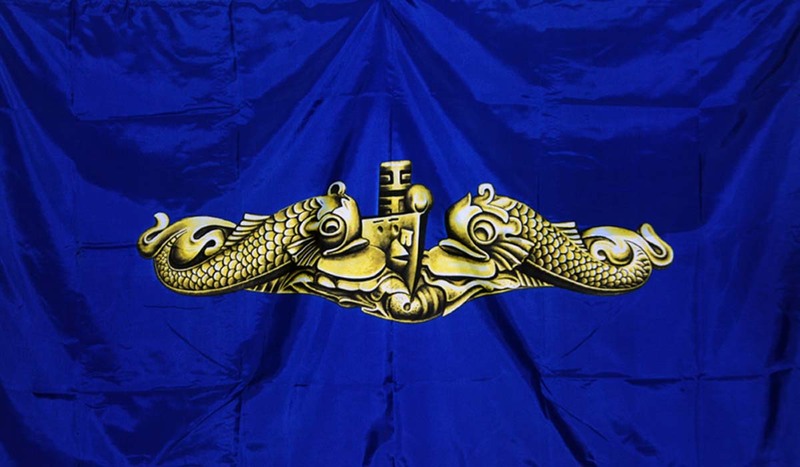 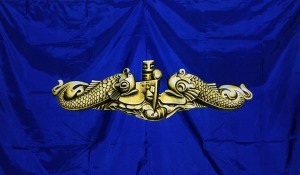 Reunion 13 - Dolphin Flag (r13m1649) (McAleer). 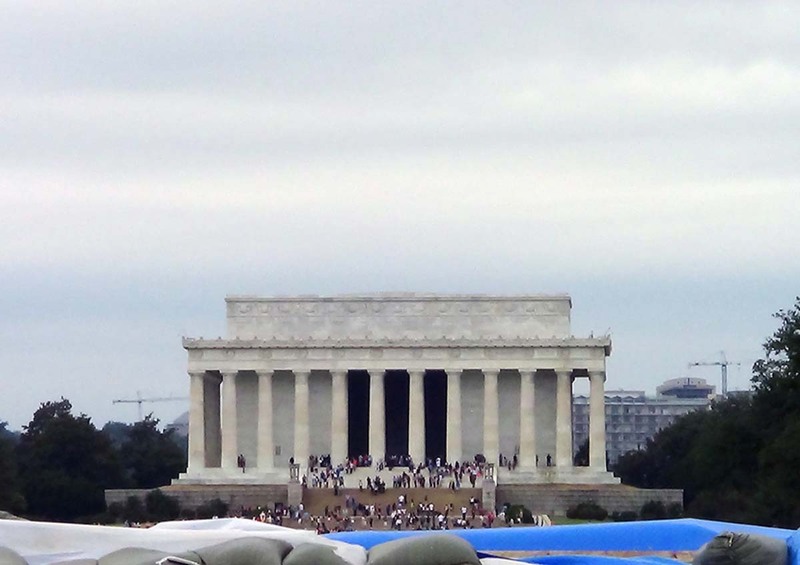 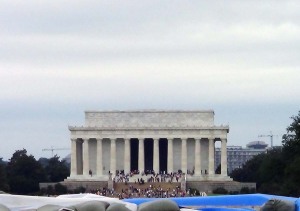 Reunion 13 - the Lincoln Memorial (r13m1650) (McAleer). 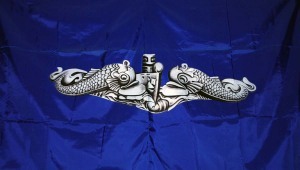 Reunion 13 - Dolphin Flag (r13m1651) (McAleer). 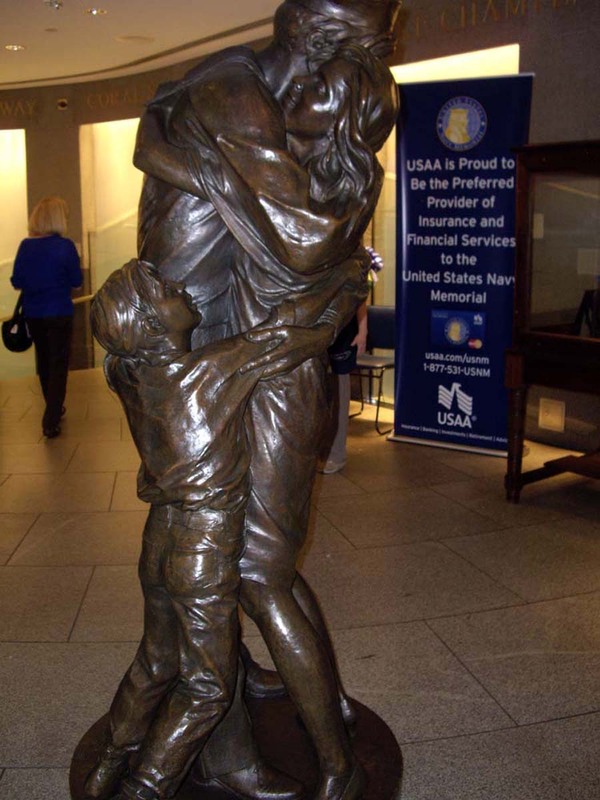 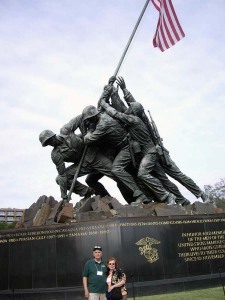 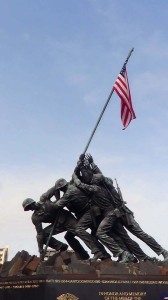 Reunion 13 - Marine Corps Memorial (Iwo Jima Statue) (r13m1610) (McAleer). 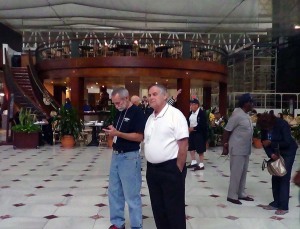 Reunion 13 - Mike rainwater and Mike Kemp at Union Station (r13m1626) (McAleer). 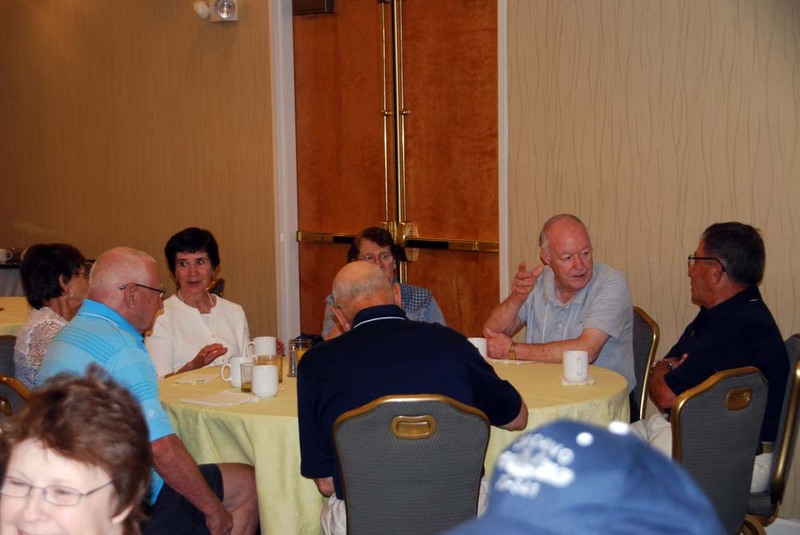 Reunion 13 - Tom Dean standing, Bill Dixon and James Townsend in front (r13m1652) (McAleer). Reunion 13 - Willie Taylor, Mike Rainwater and Paul Lopez (r13m1653) (McAleer). 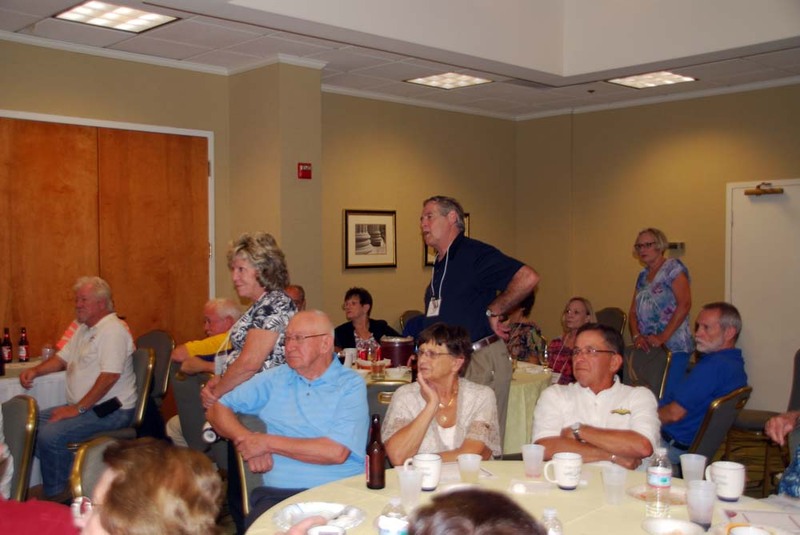 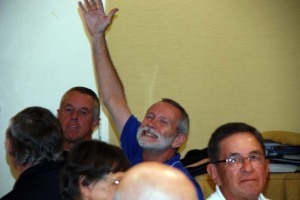 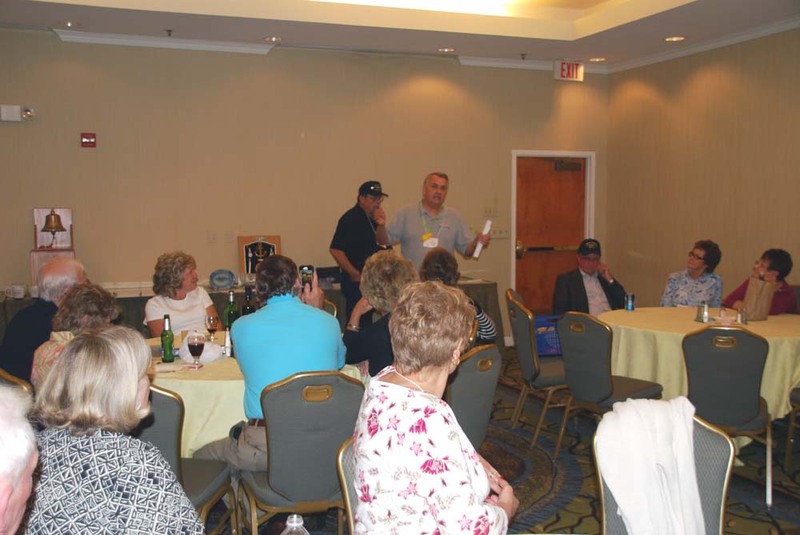 Reunion 13 - Hospitality room (r13m1654) (McAleer). 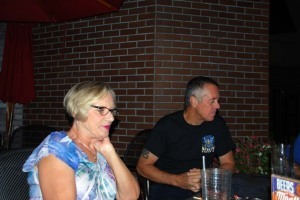 Reunion 13 - Judy & Willie Taylor at Houlihans (r13m1655) (McAleer). 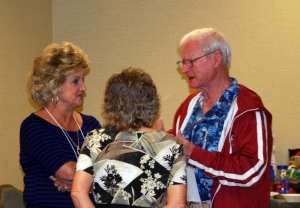 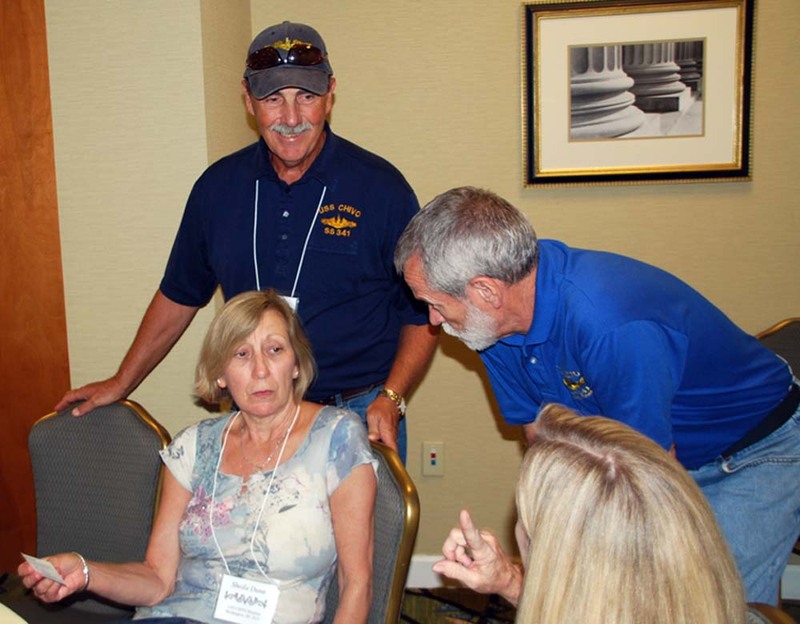 Reunion 13 - Art & Sheila Dunn talk with Mike rainwater (r13m1656) (McAleer). 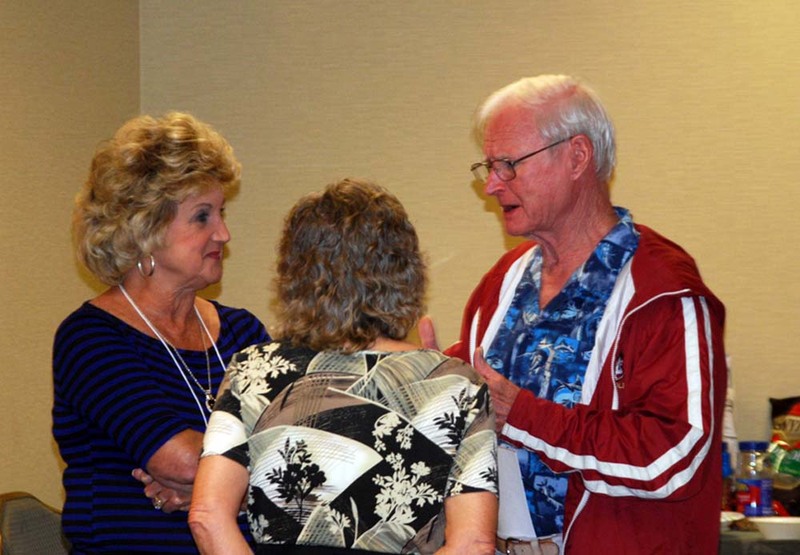 Reunion 13 - Harriet Kemp with Sandra & Jim Dafoe (r13m1657) (McAleer). 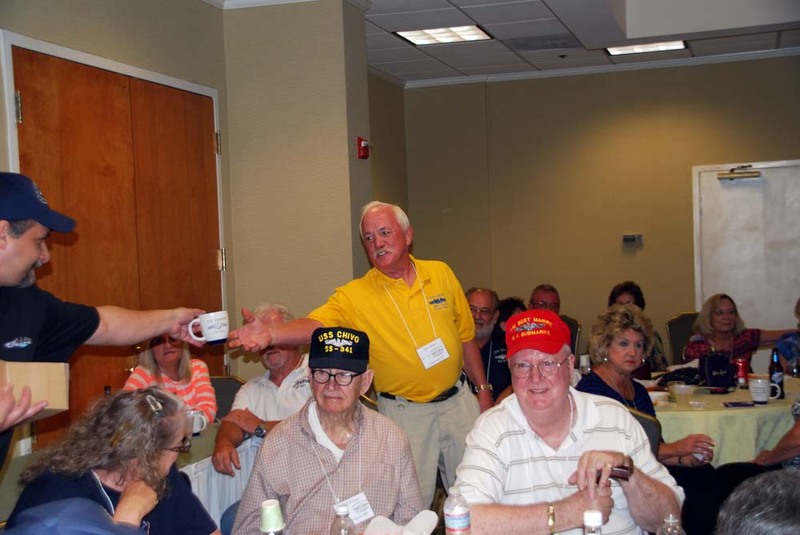 Reunion 13 - The 50's crew (r13m1658) (McAleer). 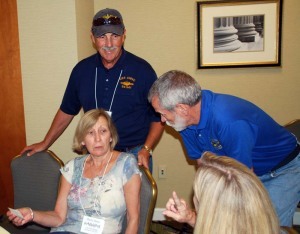 Reunion 13 - Planning the next day (r13m1659) (McAleer). 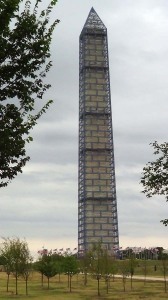 Reunion 13 - the Washington Monument (r13m1660) (McAleer). 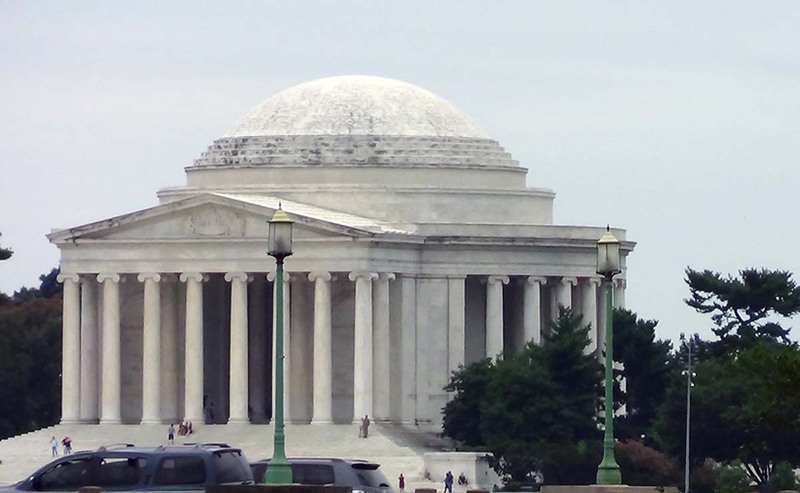 Reunion 13 - the Jefferson Memorial (r13m1661) (McAleer). 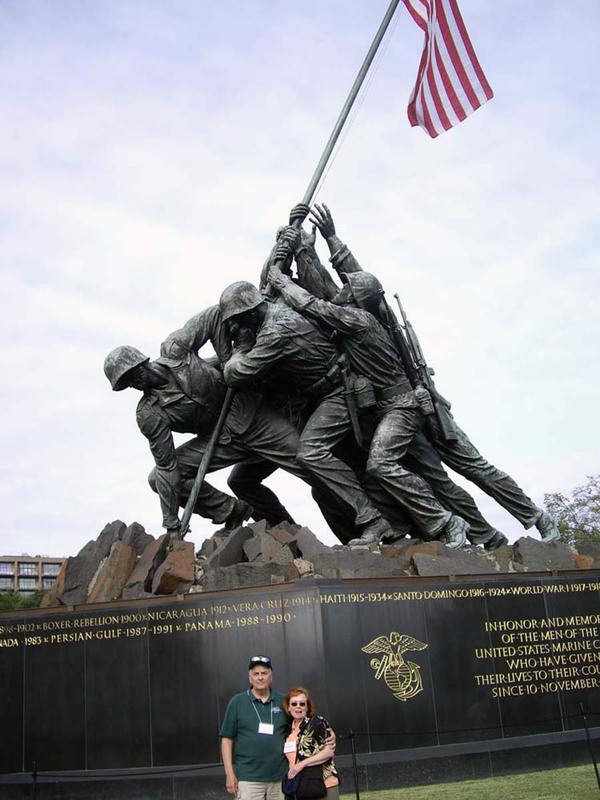 Reunion 13 - at the Marine Corps Memorial (r13p1662) (Pollard). 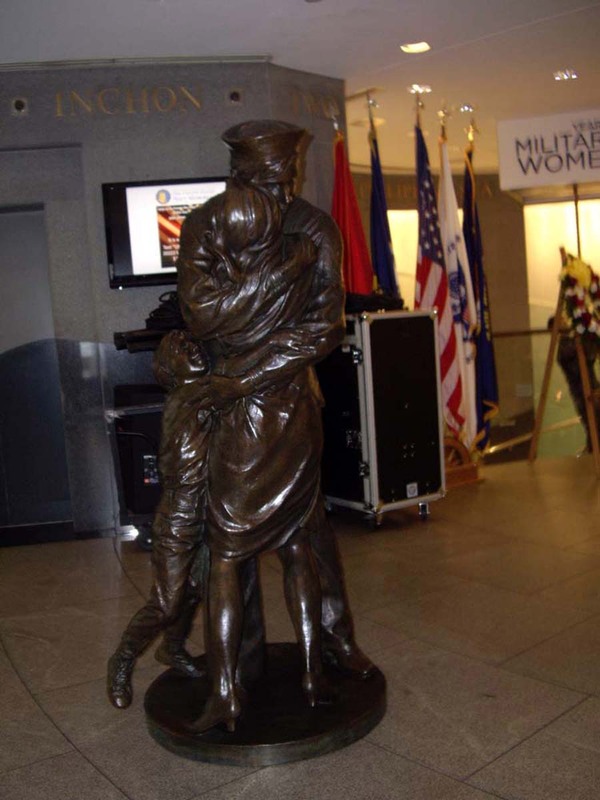 Reunion 13 - at the Navy Memorial (r13p1663) (Pollard). Reunion 13 - at the Navy Memorial (r13p1664) (Pollard).